Get one for your website! StoreRocket supports all website platforms and CMS. Whichever the underlying technologies that test power your website, you just need to copy-paste the code snippet provided in your control panel into an HTML block on your website and you're all set. How can I add, edit and manage my locations? Inside your control panel you will find our location management tool. We've built it to be easy to use and powerful at the same time. From that, you will be able to add new locations, edit the existing ones, remove the old ones, filter through them and much more. Can I upload bulk upload my locations? Yes. 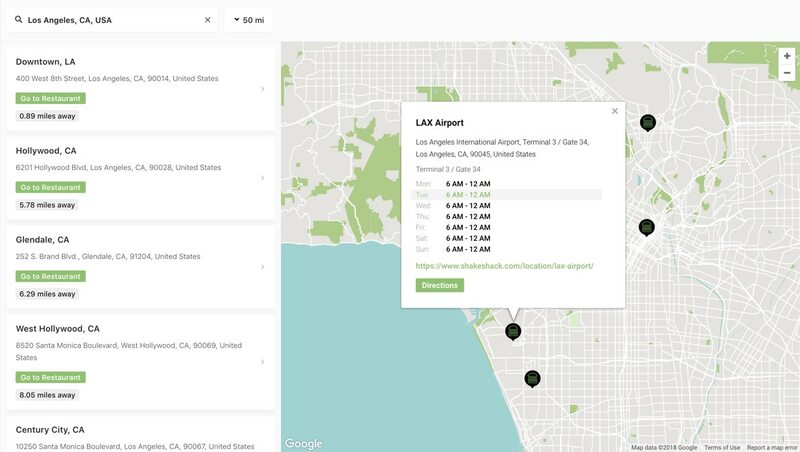 Rather than manually adding your locations one by one, you can bulk import them through a CSV or with the help of our Google Sheets sync tool. You can find the instructions on how to do so directly inside your control panel. Can I customize the store locator? Yes. The store locator is built with flexibility in mind. We understand everyone has different needs and because of this we made our store locator completely customizable. You will be able to easily customize the widget map styles (the colors of the map), the layout, the texts, the units and much more. Custom CSS is supported as well. Can I upload locations anywhere in the world? Yes. After signing up, you will be able to add locations from all over the world and everyone on the planet will be able to see them. Whether you're based in US, Europe, Asia, Australia or anywhere else, StoreRocket will work for you. Do you let users to filter locations by type, category or availability? Yes. 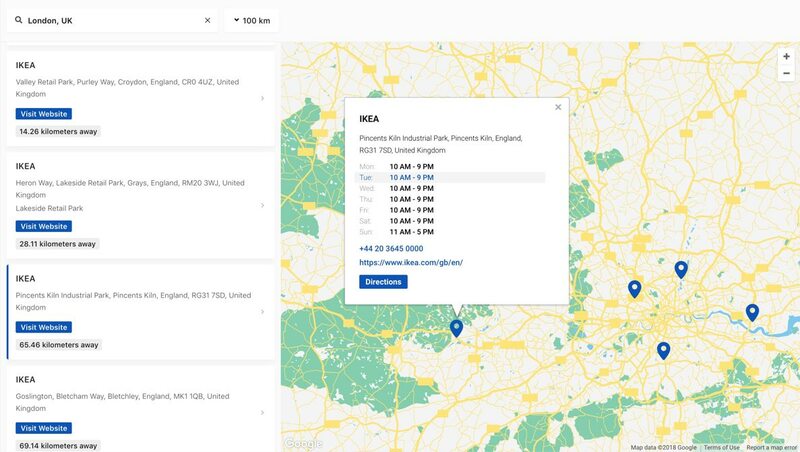 Using our search filtering system, you will be able to tag your locations by type, product or category and the users will easily be able to filter their searches from your store locator. Feel free to assign a color or an icon to your filters too. Yes. You can checkout some of our demos at the following page: StoreRocket Demos. If you need extra features or custom design, we can help as well. How much does StoreRocket cost? You can take a look at our flexible pricing at the following page: StoreRocket Pricing. All plans comes with a no-credit-card-required free trial, so you can test StoreRocket out and see if it works for you, without any commitment. Will I be able to change my plan? Yes. You can start with a plan and upgrade or downgrade anytime from your control panel. We will automatically prorate the costs based on your current plan. Will I be able to cancel my plan? Yes. If for any reason you want to cancel your plan, you can do so by contacting us from your dashboard. What are the differences between the plans? In our Pricing page, you can compare all our plans and the features they offer. If you need suggestions based on your case, send us a message in the live chat. We will recommend the best plan for your needs. Can I remove duplicate locations? Yes. 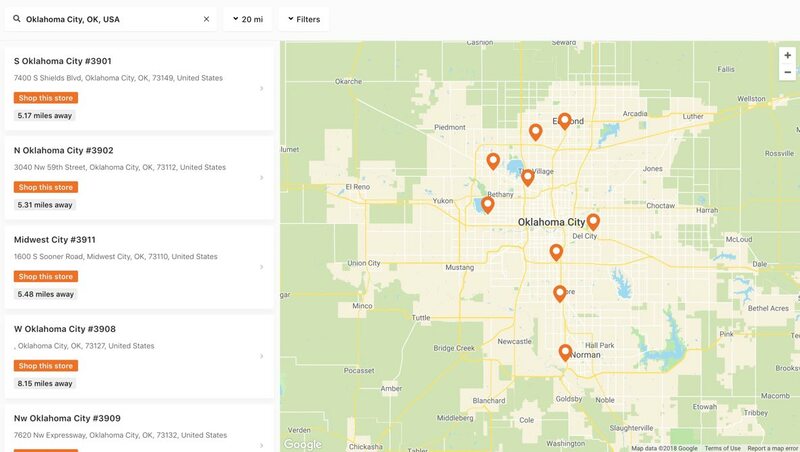 Our StoreRocket Business plan comes with an auto-identify and removal duplicate tool that will help you keep your database of locations tidy and organized. Can I change the colors of the map? Yes. StoreRocket lets you customize your map colors with the hundreds of map styles from SnazzyMaps. Changing map colors is a matter of few clicks inside your dashboard. Can I customize the map marker? Yes. You can upload your map marker of choice as a PNG and it will be used as a default map marker to represent your locations in your store locator. Can I have different markers? Yes. You can upload as many markers as you wish and assign them to the locations of choice. This is great if you want to have a different marker for different types of locations. Can I customize the widget with CSS? Yes. If you want fine-tuning on every little detail of your store locator, you can add custom CSS directly inside your dashboard. I need extra features. Can you help? Yes. Our Enterprise plan covers all the features and customizations you may need for your business. Get in touch with us and we'll give you an estimate for your requirements. We will help you. And we won't ask any extra fee or cost for that. It's our utmost priority to make you satisfied with our product and service. Whether you are a developer or a business owner, we will always try our best to solve your questions. Our store locator features powerful customization tools that lets you integrate them seamlessly into your website. Show the locations nearby the user with our geolocation option. We love you, developers. We are developers too and we know what you need in order to be happy. Don't have to wait days before getting a reply. Chat with us and we'll get back to you really soon. We always try to make our documentation as exhaustive as possible. And if that is not enough, we are one message away. Our dashboard is easy and intuitive to use. Worth to mention that it also looks stunning! Add your locations and they will be visible all over the world. 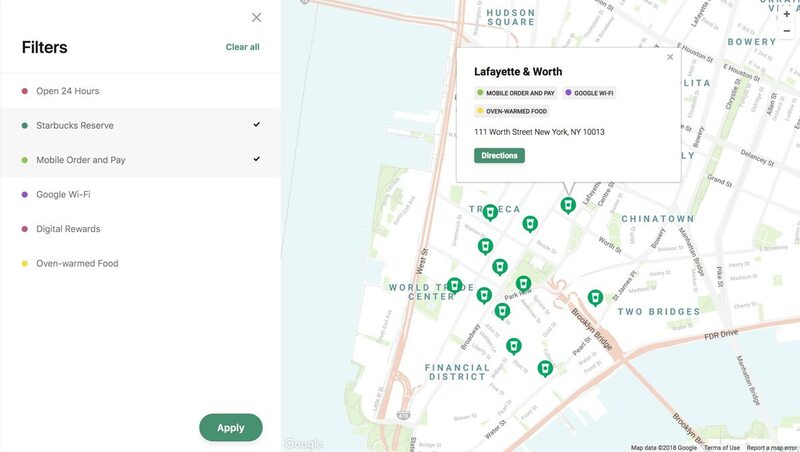 We built tools to help you manage thousands and thousands of locations! Our address autocompletion feature helps your website visitors to pick the address near them. We are in 2019 and we both know how important is to have a store locator mobile optimized. We got your back. Add extra details to your locations with our custom fields and add search filters to help your visitors to find what they want. Simple and flexible pricing for everyone. No setup fees, no hidden costs.